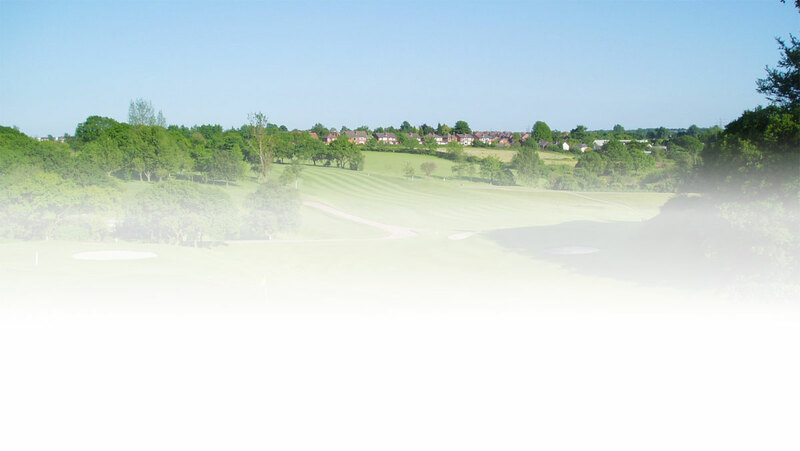 Dean Wood is a member of the Association of James Braid Courses (AOJBC) which offers our members reduced Green Fees at over 260 James Braid designed courses throughout the UK & Ireland. "It is both necessary and desirable that the holes should be laid out as suggested by the lie of the land, every natural obstacle being taken care of. There should be a complete variety of holes, not just in length, but in their character; the way in which they are bunkered, the kind of shot that is required, the kind of approach and so forth." 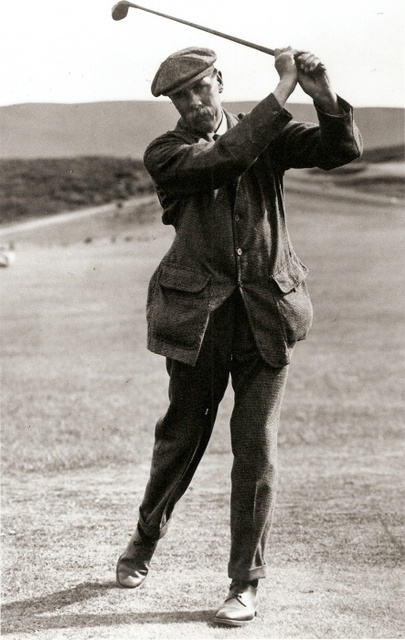 "There should as frequently as possible be at least two alternative methods of playing the hole, an easy one and a difficult one, and there should be a chance of gaining a stroke when the latter is chosen."